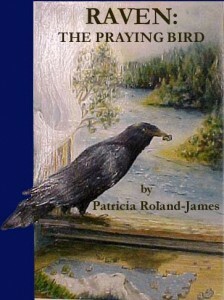 Raven: The Praying Bird is an paranormal detective story set in the 1980s on the Russian River in Northern California. Psychic detective and astrologer Ellen Raven becomes dangerously enmeshed in a family with dark secrets, and experiences frightening paranormal events when she tries to discover the whereabouts of an impulsive paralyzed man who has been kidnapped. Following astrological and psychic clues, her pursuit of the missing man leads her around Northern California, as far north as Mt. Shasta, and pits her against an evil adversary with strong psychic powers.